With every new generation of smartphone, LTE connections get faster. That’s because the devices have faster modems that can transfer data at unprecedented download speeds. The top modem providers are Intel and Qualcomm, whose cellular chips are used in the iPhone. On Tuesday they both announced modems that will push LTE connections to speeds well over those of regular home internet connections. 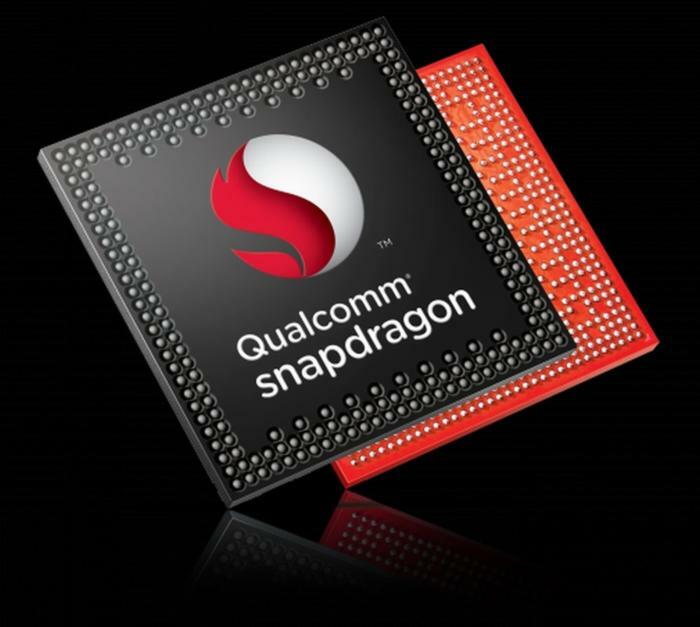 Qualcomm unveiled the X20 LTE chipset, which can transfer data at speeds of up to 1.2Gbps. Intel announced the XMM 7560 LTE modem, which can download data at speeds of up to 1Gbps. However, cellular networks aren’t yet designed to handle such fast speeds. One exception is Telstra, an Australian telecommunications company, which has launched a gigabit LTE service for commercial use in that country. Gigabit LTE will slowly start appearing in mobile devices and networks this year, said Jim McGregor, principal analyst at Tirias Research. “This is making 4G what it was intended to be—a true wireless broadband solution,” McGregor said. These performance bumps are important as users handle more data, McGregor said. “We’ve seen this with microprocessors for years,” McGregor said. Qualcomm said its Snapdragon X20 modem will become available next year, and McGregor estimated it will be in devices soon after. Intel said its XMM 7560 is ready, but couldn’t say when handsets would come out. Most users may not need LTE speeds of 1.2Gbps, especially when using apps like Uber, Snapchat and WhatsApp. But more PCs are getting LTE connectivity, and could use the speed for high-end applications. Qualcomm, a modem pioneer, is trying to stay a step ahead of Intel in the rat race to rev up LTE modems. Intel is speeding up modem development as wireless connectivity becomes an essential part of computing, said Aicha Evans, senior vice president and general manager of the Communication and Devices Group at Intel. The new modems are also a stepping stone to 5G, the next-generation cellular network technology that Evans estimated could deliver speeds of more than 45Gbps. Beyond mobile devices, 5G will be used for machine-to-machine communications and will be a standard feature in a wide range of devices including PCs, robots, drones and internet of things devices. The Snapdragon X20 LTE chipset is a CAT 18 modem and supports a wide range of cellular technologies that could make it work in most countries worldwide. The chip supports carrier aggregation and data transfers over multiple streams. It works with 40 cellular frequency bands and supports technologies like Voice over LTE (VoLTE) and LTE broadcast. Intel’s XMM 7560 is a CAT 16 modem and supports carrier aggregation across multiple spectrums. The chip maker has already readied its first 5G modem, and the company now says it has silicon ready for that chip.